Massive progress on One By One. I wrote and recorded a bass line that is just killer. Can’t get it out of my head. It really adds another dimension to the song; almost stealing the show from the acoustic guitar. I just can’t believe this song is coming together so nicely. I’d been kicking it around for so many years that I never thought it would solidify. Phobiac has been on hold for a couple weeks. I have the final guitar and bass recorded, but haven’t been able to get much further with the vocals. No real issues, just a lack of free time. 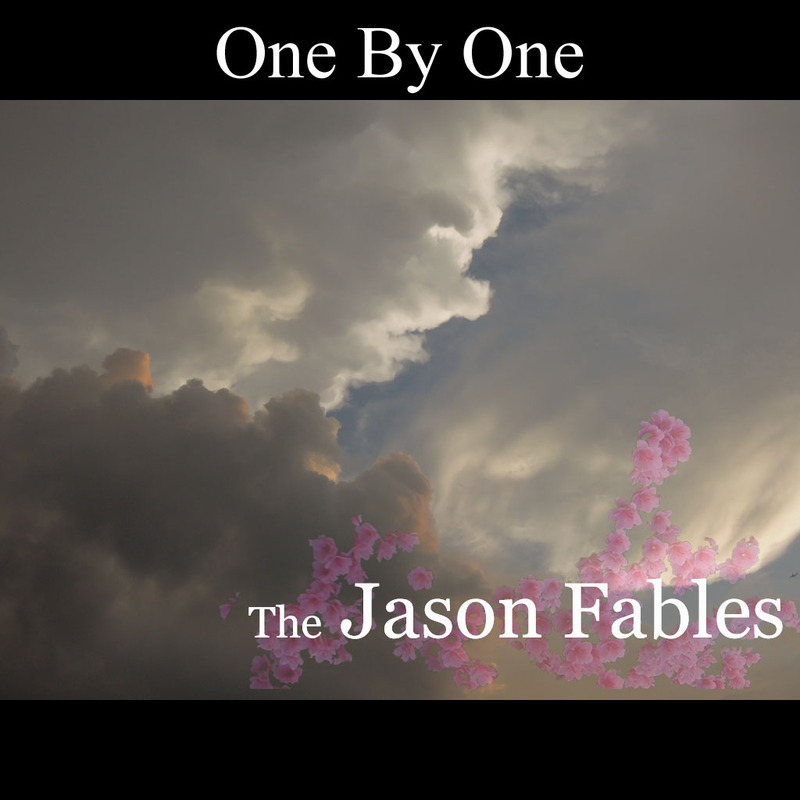 Please help me out by spreading the word about The Jason Fables music.